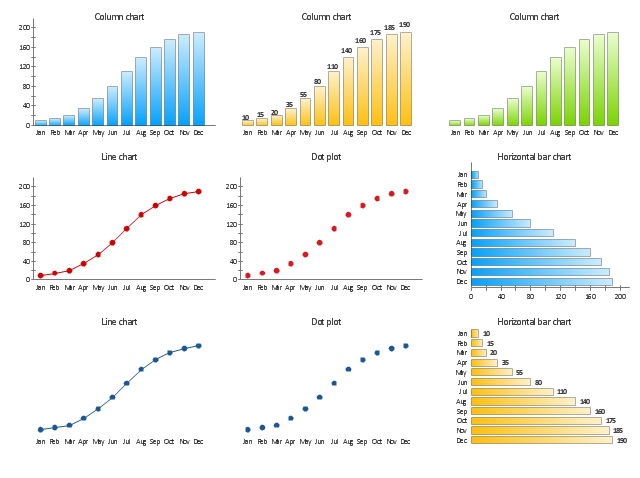 As being a data scientist, plotting data is one of the first things we generally do. Without studying the behavior of the data we can’t or rather should not move ahead. There can be a lot of analysis which we can perform by plotting the graphs for example univariate, bivariate and residual plots. In my earlier blog, I wrote about how to plot two graphs in the same plot using par () function in R which is very useful when we do bivariate analysis and want to see the behavior of 2 variables across different time duration. Today I will write how to export the plots in PDF and in a tabular format. Generally exporting plots in any format (JPG, PDF) is an easier task but when you have say 50 graphs, you won’t want 50 pages, rather you will want 4 graphs in one page which will be very easier to read or interpret. # plotting primary Y axis which is always "men"
I think the below code is self-explanatory but if you have any further doubt please do comment below. This entry was posted in Computer & Internet, General Articles, Programing & Software and tagged Analysis, Bivariate, Data Analysis, Data Interpetation, EDA, Graph, R, SAS, Univariate. Bookmark the permalink.